We started by making the app as easy to use as possible. 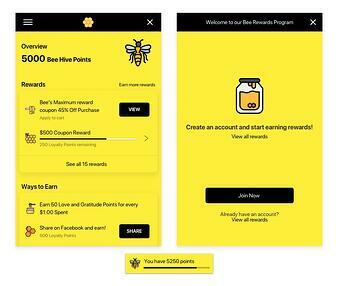 We've made it easy for customers to see how many points they have, an easy way for them to to earn and redeem those points, and an easy-to-use widget that acts like a central hub, telling them everything they want to know at a quick glance. 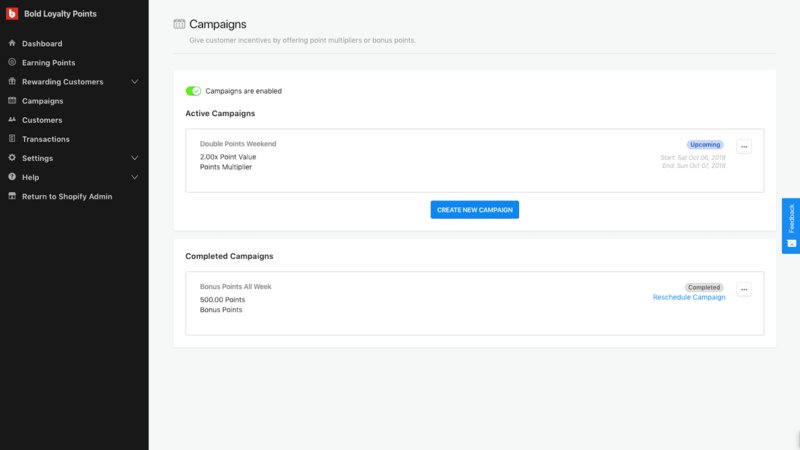 And for store owners, we wanted to create a simple way to run promotions and campaigns, a straight-forward set up that takes minutes to complete, and a customer portal that cuts down on customer service requests. From beginning to end, your customer rewards program will take minutes to install on your store. 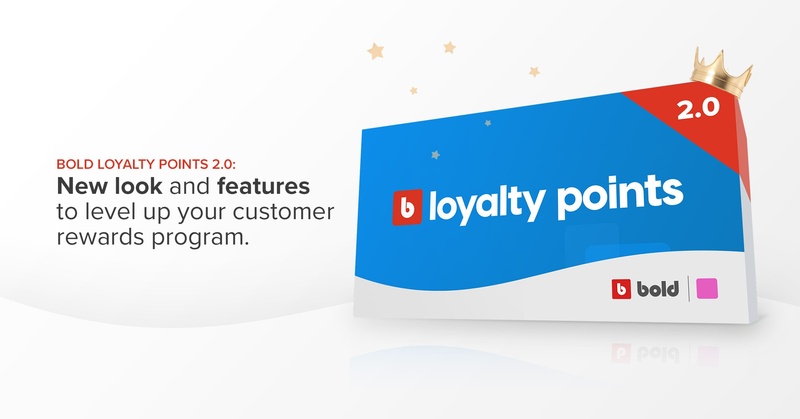 All you have to do is install Bold Loyalty Points, select 'Start Setup,' enter your basic program information, set your earning actions & reward costs, and you're done! Take a look at how easy Bold Loyalty Points is to install (including step-by-step instructions) on our Help Center. 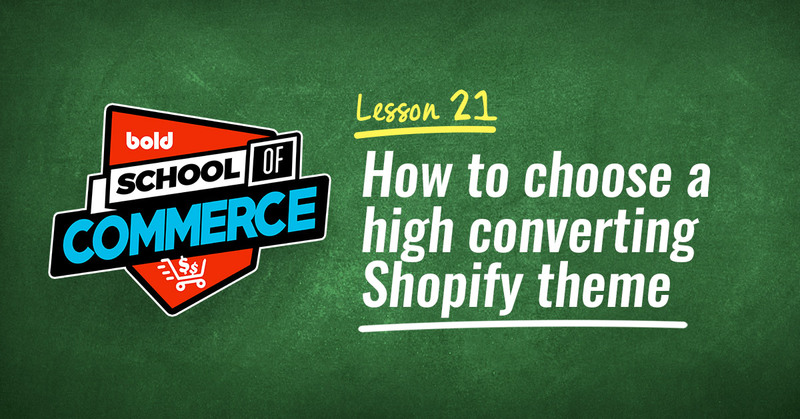 The storefront widget is a customer's portal into your loyalty program. Existing program members will easily be able to view their current points balance, earned rewards, and how far they are from their next reward all in one place. 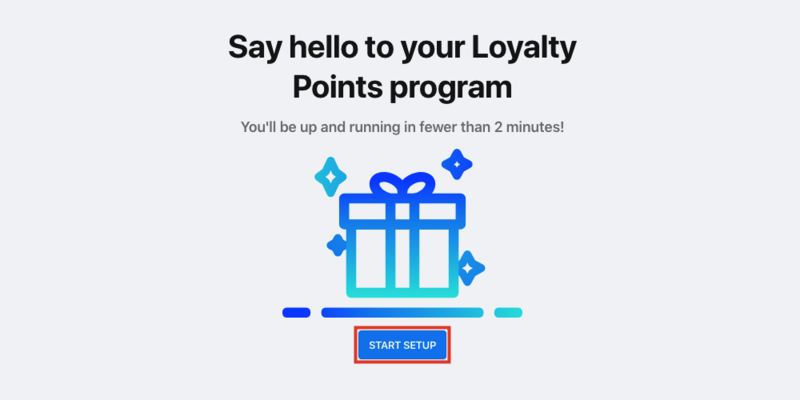 And if a customer isn’t signed up for your loyalty program, the widget is a perfect way to promote it by highlighting the the program's key benefits and any welcome rewards at a glance. The best part? The widget is completely customizable to exactly match your branding. Check out some examples below. Customers are incentivized by loyalty and reward programs that are highly tailored to their needs. That's why we've designed Bold Loyalty Points to offer flexible reward options. Now, not only can you incentivize customers with rewards like coupon codes for a percentage discount, a fixed dollar amount off, or free shipping, but the app will also allow you to offer any reward you want! That means you can offer free samples, exclusive products, virtual rewards, experiential rewards — pretty much ANYTHING at all. We know it can be a bit overwhelming to narrow down your options, so we wrote this handy guide on the top ten highest-converting custom rewards for your loyalty program for you to reference. 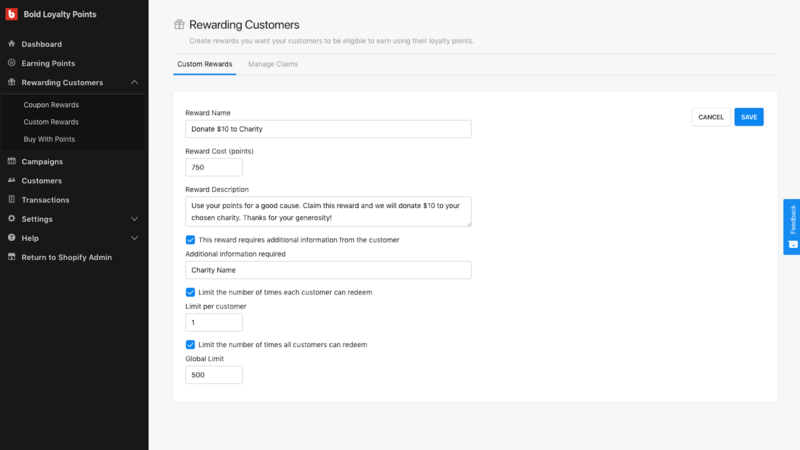 Or you can view the instructions on how to set up custom rewards on your Shopify store in our Help Center. 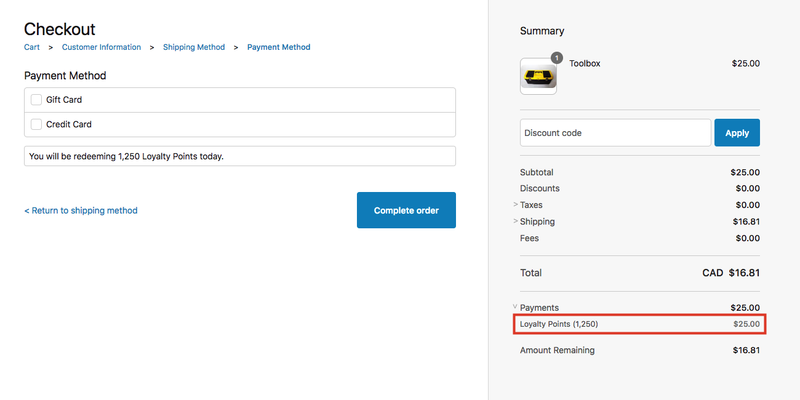 As we mentioned above, Bold Loyalty creates coupon codes that can be redeemed for rewards like a percentage discount, a fixed dollar amount off, or free shipping. But when used with Bold Cashier, the app also lets customers use points to pay for products, taxes, and shipping in the checkout just like cash: no coupon codes required. Not only that, but customers can still use your store's loyalty program coupon codes at the SAME TIME. Note: Even if you don't have Cashier installed on your store, you can still turn on the 'buy with points' functionality, it will just work a little differently. Instead of using points as cash, customers will be able to convert their points into a dynamic discount code that will automatically be worth however many points they redeem. 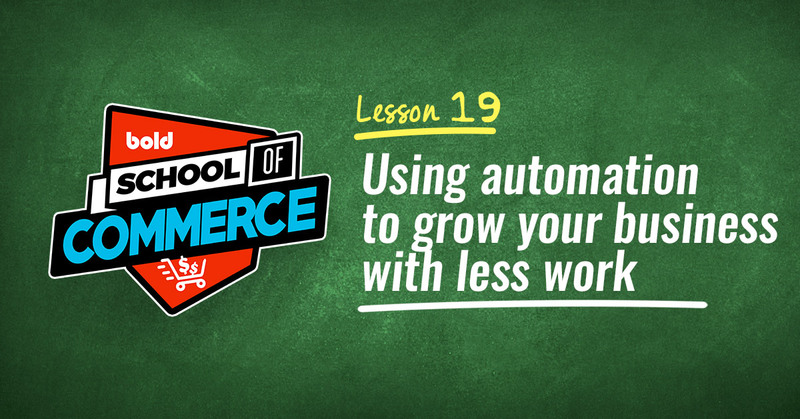 According to Accenture, loyalty program members generate 12-18% more revenue per year than non-members. Why? 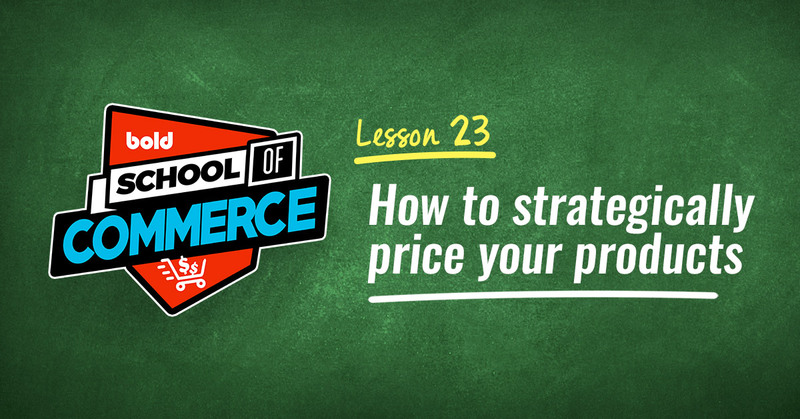 When you reward your customers when they make a purchase, you're giving them incentive to come back to your store to put those points toward future transactions. While most loyalty program models allow customers to accumulate points through sales, Bold Loyalty Points lets you offer point-multiplier events; all you have to do is temporarily increase earning rates during a specific period. 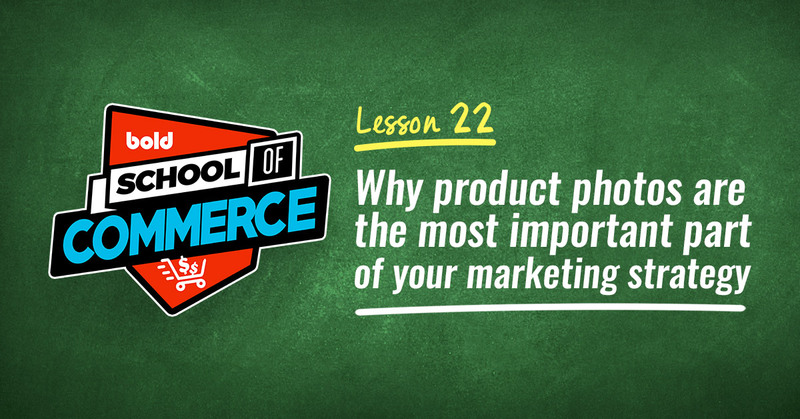 It's also a great way to run a promotion without putting your products on sale! E.g. Run a Black Friday “sale” by offering triple the points for one day only, setting up the promotion to automatically start and stop so you don’t have to worry about remembering to make your sale live. 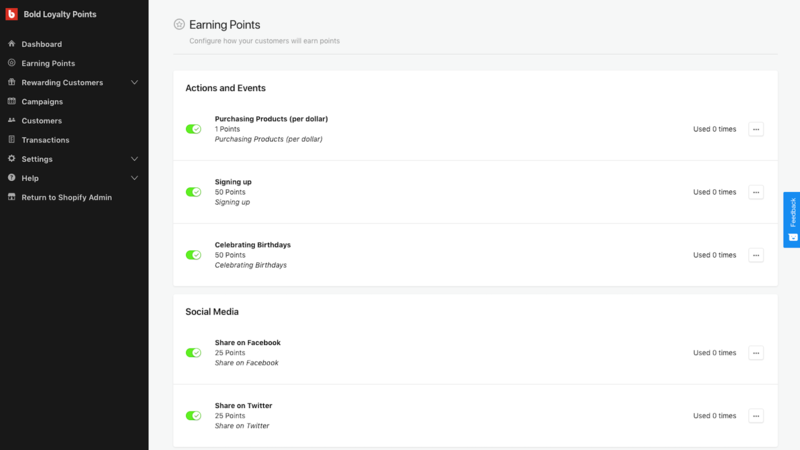 You can also choose to assign bonus points for straight-forward actions completed by your customers, including events like a customer's first purchase, when they sign up for your program, when they share to Facebook or Twitter, or even on their birthday. 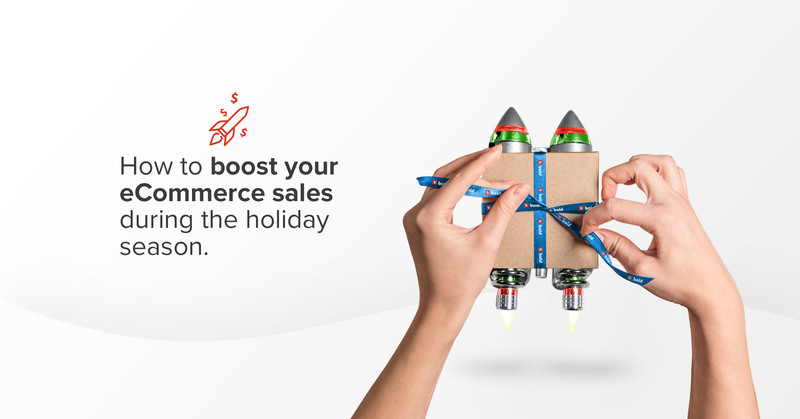 54% of consumers would consider increasing their amount of business with a company for a loyalty reward, so make sure to follow these instructions to set up a campaign or assign bonus points through earning rules on your online store. Bold Loyalty has everything you need to create an online loyalty program that your customers will love. 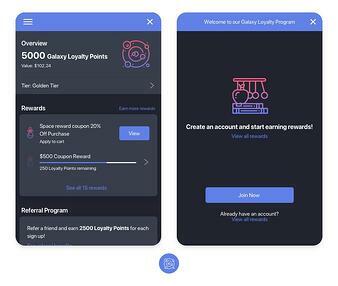 On top of all the amazing new features listed above, the app is also mobile-friendly, can send automated marketing emails, offer retroactive points & transaction logs, and has an automatic import process if you have an existing rewards program. Best of all, it has a free trial. Click here to find out more about the app, or to install Bold Loyalty on your store. And if you want to know more about running a loyalty program before you commit, take a look at our post on how to create a loyalty program that actually works. 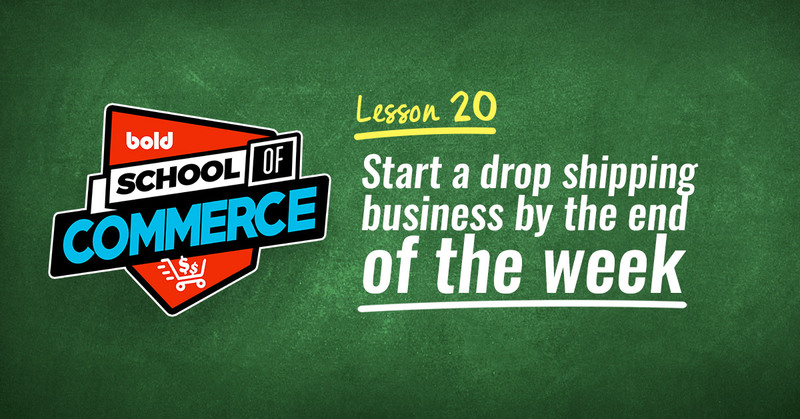 Are you currently using Bold Loyalty Points on your Shopify store? Let us know if there are any new features you'd like to see in the comments below!